ArcGIS Open Data provides organizations around the world with the ability to share authoritative open data in multiple open formats. ArcGIS Open Data is an Esri-hosted and managed solution that comes free with ArcGIS Online. 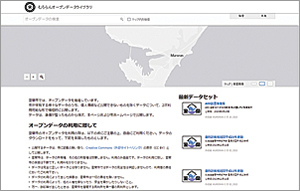 It enables users to set up public-facing websites where members of the community can search and download open data. Below are some organizations that use ArcGIS Open Data to share their data for a variety of purposes. 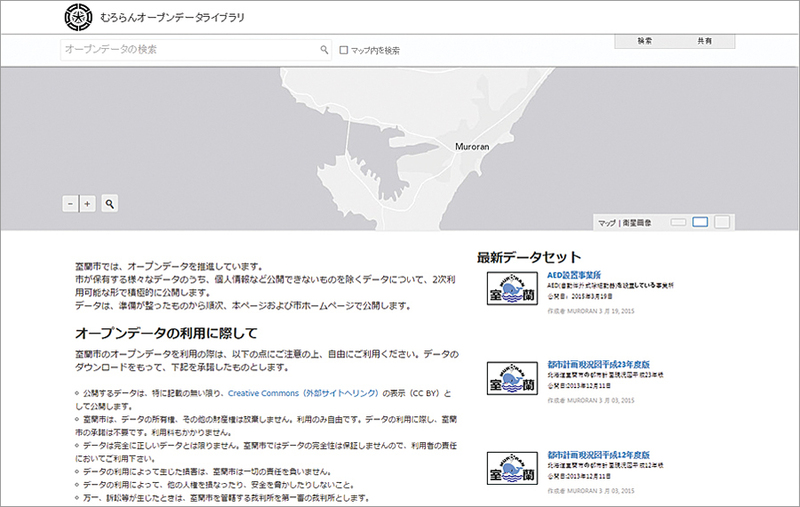 ArcGIS Open Data supports 25 different languages at no additional cost, giving the city of Muroran, Japan, the ability to share its open data with the public in Japanese. 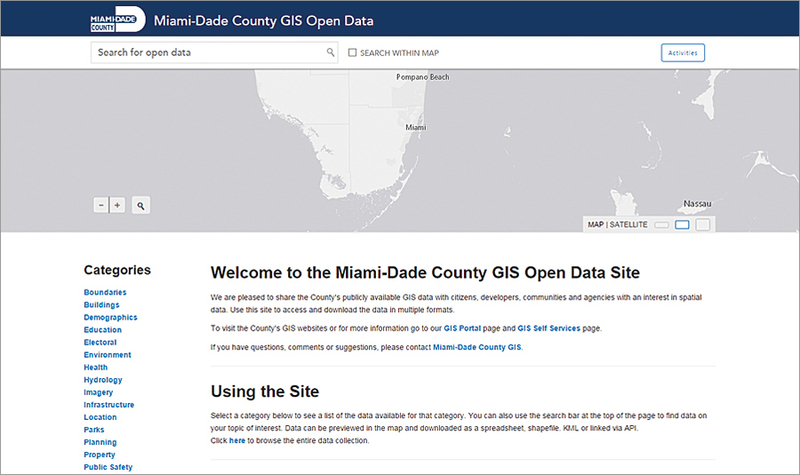 Miami-Dade County actively uses its open data site to promote civic engagement. 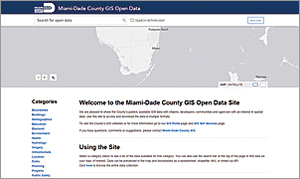 To make this effort sustainable and effective, Miami-Dade connects its data to the local communities that can use it to do great things by, for example, participating in local mapping and geospatial developer organizations such as MaptimeMIA and Code for Miami, the local Code for America brigade. 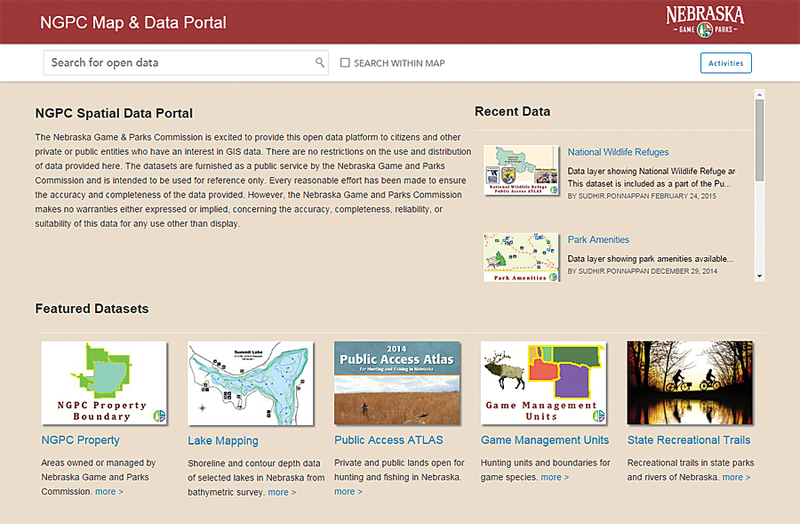 The Nebraska Game and Parks Commission uses its open data portal to share data about the state's fish, wildlife, park, and outdoor recreation areas. Its datasets are crafted to be authoritative, informative, and user-friendly. This open data site is a great resource for the public to find answers to common questions or to access data for geospatial analysis and application development. 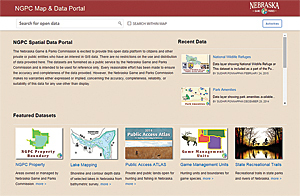 To view other websites powered by ArcGIS Open Data or to create your own, visit esri.com/opendata.